Rogue behavior costing $36 billion in legal bills since the financial crisis should give every Board member and Executive sleepless nights. Then add the cost to hire significant compliance and security management and staff to curb rogue behavior, and some serious questions need to be asked! What part does pressure to chase profitability encourage a greater level of risk to be taken? How much risk is the business willing to take? And at what level does risk become reckless? Is the level of inter-staff competitiveness so great that irresponsible risk is encouraged? How vigilant are those in leadership to the impact of pressure on employees? Working in an environment pressurized to succeed at all costs, tends to be the norm, especially in the Financial Sector. Just look at Wells Fargo. Whilst taking risk is a legitimate part of building a successful business and keeping ahead of the competition, when pressure and risk collide it can quickly become a weapon in the wrong hands. Unable to balance risk under pressure to achieve results, the line becomes blurred between acceptable business practices and legal or moral improprieties. Prosecutions and regulatory enforcement stemming from noncompliance related to employee behavior such as corruption, bribery, rogue trading and insider trading are on the rise around the world. In fiscal 2015, the SEC filed nearly 7% more cases over the prior year, meting out $4.2 billion in sanctions. People are hired for their talent but little attention is paid to their inherent personality. So when an individual is placed under significant pressure or pushed to take excessive risks, their behavior can turn rogue. The good news? When pressure and risk collide can now be predicted. 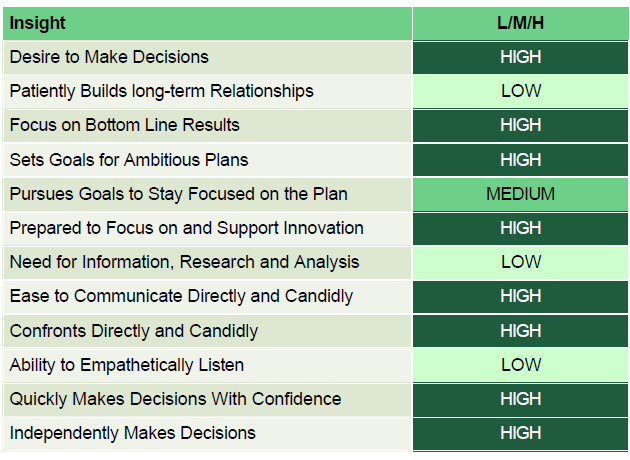 Using behavioral insights, management can dynamically match employees with specific environmental conditions to determine their potential response to risk and pressure. They can also discern the degree to which such responses could create rogue behavior and negative actions towards the business. It is no longer enough to simply look at emails, computer keystrokes, outside influences, sick records etc. – the old hat of international espionage and anti-terrorist tools. What should be clearly understood is that the rogue employee is a human being, that when placed under significant pressure to achieve, will take risks. The question to Boards and Executives is – do you know your employees? What corporate entities have in their corner is direct and immediate access to their own personnel from top to bottom and every department – including even outside partners and vendors. So the solution is the deployment of a validated personality discovery process, providing hidden insights and a reliable prediction of where security or compliance risks exist. An inventive mind, full of ground-breaking ideas turns their thoughts to curious and devious thinking when, as an example; many of their ideas are rejected. A go-getting, determined person, driven to success at any cost; begins to cut corners, as a toxic competitive streak takes over. A reticent, uncommunicative, taciturn minded person normally just seen as the quiet one’ begins to hold onto key information that others need, simply because they have taken offense over something trivial. DNA Behavior International’s validated system gets below the surface to reveal behaviors that, if not managed, can lead to ruinous behavior. 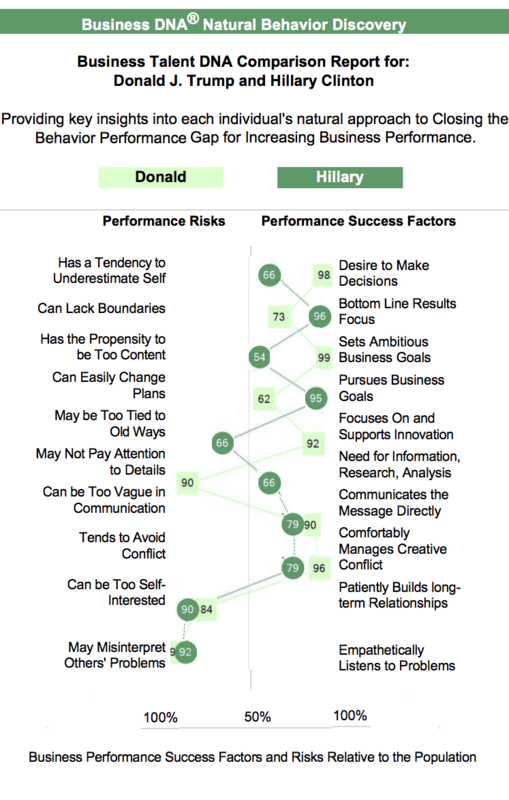 The Unique DNA Behavior Approach is able to Score, Filter, and Prioritize Employee Personality Insights. Potentially 5% of your workforce includes employees that are a high-security risk. The cost of all types of fraud is a staggering 5% of turnover, per the 2014 Global Fraud Study by the Association of Certified Fraud Examiners (ACFE.) So, what’s the cost of rogue employee behavior to your business? 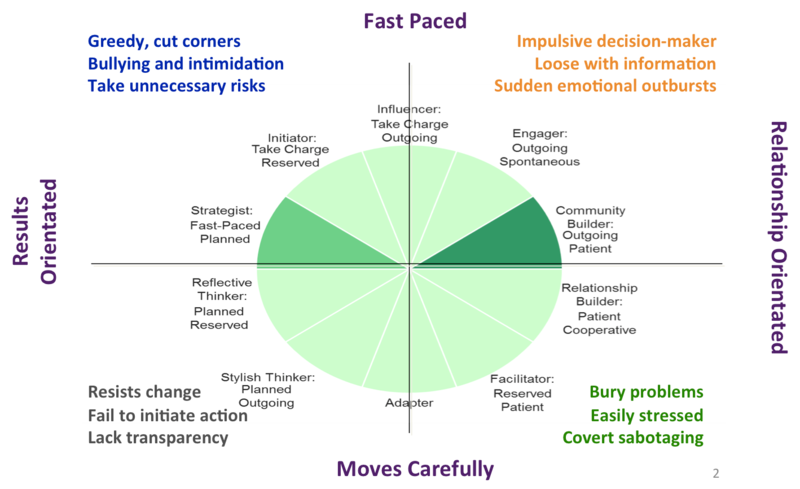 Simply identifying the personality type most likely to cross the line and the triggers that push them there could save you big dollars and your reputation. Or better yet, how do you help an employee to align their strengths to a given role and avoid rogue behavior altogether? While larger businesses are investing more in cyber security and other monitoring programs, virtually nothing is being put towards identifying and monitoring costly employee behavior risks. The problem is that many of these insider threats are already in your business and the situation is gaining momentum without anyone being the wiser. The Global State of Information Security Survey 2015 recommends that 23% of the annual spend on business security should be directed to behavioral profiling and monitoring of employees. Combinations of human behavioral factor outliers and external environmental factors (e.g. financial difficulty) trigger emotions causing negative behavior toward the company. Combinations of employees with too similar or too different styles working in a high-risk environment cause internal control issues. The reality is that any person with a weak or temporarily broken character in the wrong team or facing external pressure can make flawed decisions and therefore, become the source of costly negative behavior. The employee behavior review using personality assessment methodologies should be uniformly applied to every employee in the business from the top down to distill the “hot spot” areas. The high performing leaders down through the sales and operations teams to the disgruntled bookkeeper are not exempt – New hires, or old guard, every last one. You only have to look at the recent headlines regarding Wells Fargo, Volkswagen, and JP Morgan. I am regularly seeing it in the financial services industry and the privately held businesses with whom we partner. 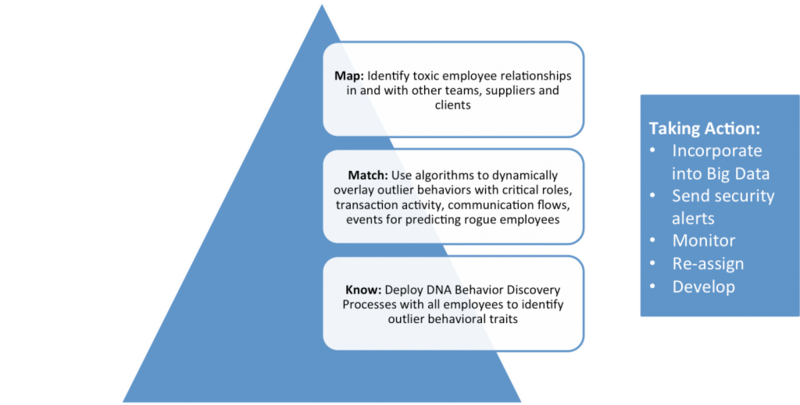 Using behavioral insights, management can dynamically match employees with specific environmental conditions to determine their potential response. They can also discern the degree to which such responses could create rogue behavior and negative actions towards the business. Lastly, management can apply these insights towards talent re-allocation, employee evaluation, team development and improved hiring processes.